Get high on fashion with this trendy wallet. It comes in a solid shade lending it a trendy appeal. 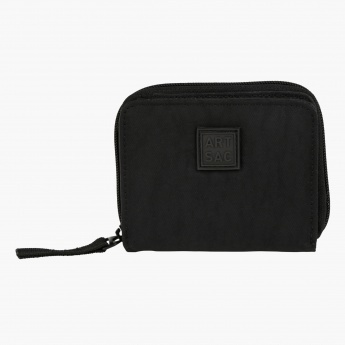 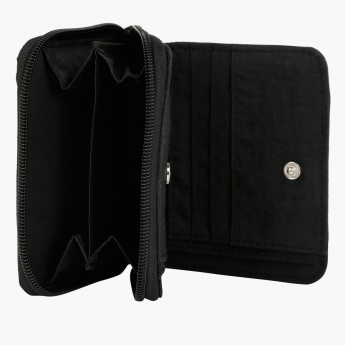 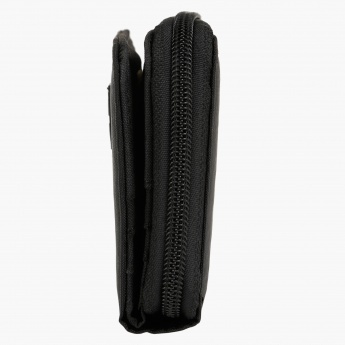 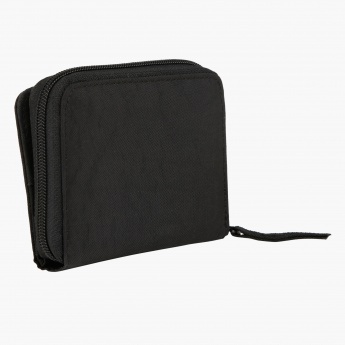 Featuring zip around closure, it ensures convenient usage.